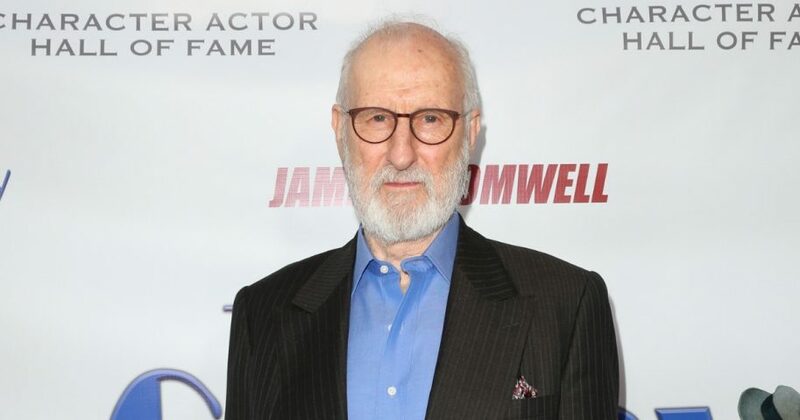 Character actor James Cromwell said in a recent interview that he believed there would be a revolution and “blood in the streets” if Americans didn’t stop President Donald Trump. Cromwell made his controversial statements in an interview on the red carpet at the Carney Awards on Oct. 28. “This is nascent fascism. We always had a turnkey, totalitarian state — all we needed was an excuse, and all the institutions were in place to turn this into pure fascism,” Cromwell told Variety. “If we don’t stop (President Trump) now, then we will have a revolution for real. Then there will be blood in the streets,” he added. Cromwell reiterated some of the same sentiments during his acceptance speech for an award received for his character work. Cromwell said he believes that the nation is headed toward a violent solution if the current administration isn’t dismantled. “We’re living in very curious times, and something is coming up, which is desperately important to this country and to this planet, and that is an election, in which hopefully in some measure we are going to take back our democracy,” Cromwell said, according to Fox News. The Hollywood Reporter also spoke with Cromwell at the Carney Awards and reported that he had no problems turning his comments toward the political. 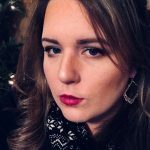 Do you think there will be a revolution following the midterm election? Cromwell has also taken up voicing his political views, unfettered, on social media. His Twitter is covered in posts that range from reminding people to vote to retweets from Jake Tapper, Alyssa Milano and other left-leaning political activists.